Pockets: Two front flapped pockets and two inside pockets. Revamp your dressing style with this Tao coat which has a very attractive fabrication. This coat is very finely assembled and it can be obtained in genuine or faux leather material. There is a smooth inner lining which increases the comfort level of the wearer. The alluring black coat has a classic buttoned front closure which ensures an unruffled personality for long. The lapel collar design of the jacket adds to the beauty of this dress and augments the value of the attire. This coat includes full-length sleeves which are perfectly combined with smart open hem cuffs. 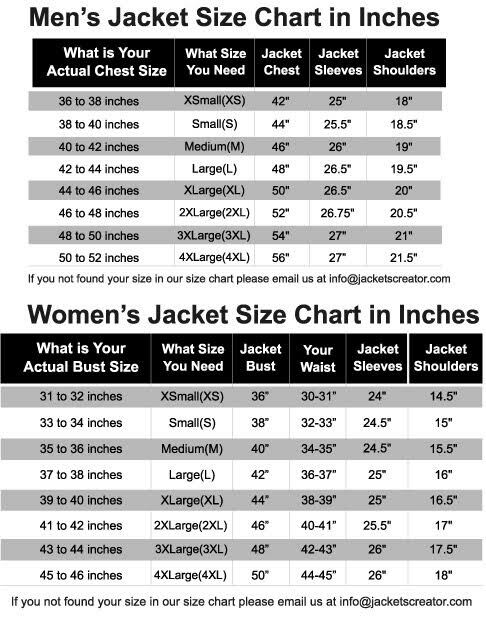 The coat also consists of outer and inner pockets that accommodate your belongings, while you are on a trip. Pick this Steven Seagal Against the Dark coat to relish a glamorous and voguish persona.